We are absolutely thrilled to announce the first speakers for Abergavenny Vegan Fair which is taking place for the first time on bank holiday Sunday 26th May 2019. Abergavenny is well-established as a foodie hub with its annual Abergavenny Food Festival taking place each September, regular markets in the Market Hall and is home to not one, but two award-winning fine dining restaurants. Alongside the selection of market stalls there will also be an impressive line up of talks and demonstrations for you to enjoy throughout the day. Here’s some of the people who will be speaking on the day. Juliet’s compelling talk, Why You Don’t Need Dairy, asks: is it natural to consume milk after weaning? Indeed, is it natural to consume cow’s (or goat’s) milk at all? It’s been heavily discussed in the media that dairy has been linked to cancers – so this talk will look at how hormones and oestrogen found in milk affects us, and the dangers of milk protein and saturated fats. Not only will this talk touch on whether any of us – and especially our children – need calcium from dairy, but how we should obtain calcium and ensure we have strong bones. 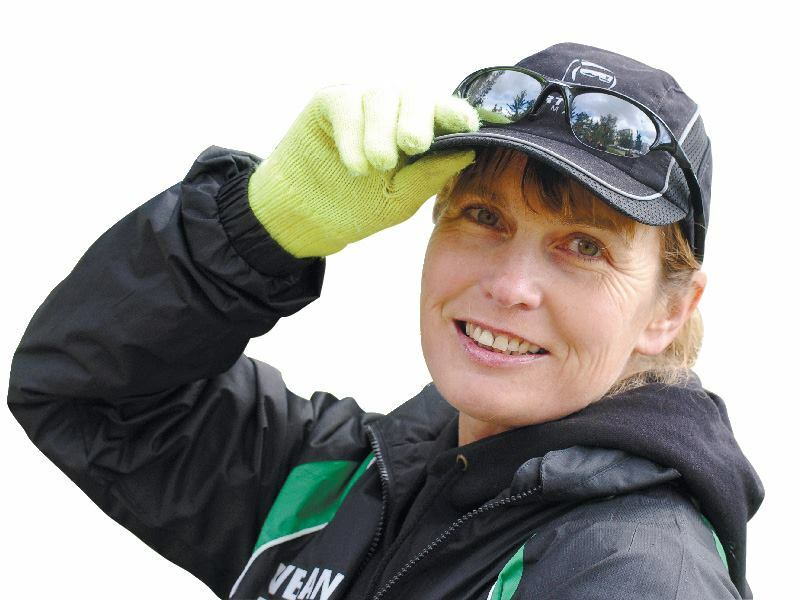 Queen of the extreme, Fiona Oakes is a British vegan elite marathon runner, who holds three world records for marathon running. She has been vegan since she was 6 years old and is an Honorary Patron of the Vegan Society. eXXpedition are a pioneering ocean sailing expedition to circumnavigate the globe with the aim of raising awareness of, and explore solutions to, the devastating environmental and health impacts of single-use plastics and toxics in the world’s oceans. Deborah Maw is a round Britain crew member, biochemist and environmental artist who creates art from waste plastic. Dean Farm Trust is a local charity that run an animal sanctuary just outside Chepstow. Rescued animals including Miniature Shetland ponies, Exmoor ponies, donkeys, pigs, sheep and ex-battery hens are all given a home for life. This talk will show what it takes to run the sanctuary – a behind the scenes view of everything that needs to happen to keep its residents safe, happy and healthy on a daily basis. The full programme for the event is still to be confirmed. To stay up to date with the latest announcements please like us on Facebook.